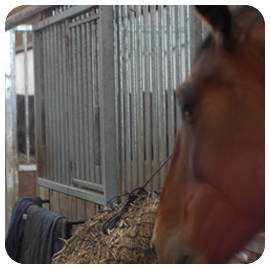 Auchlishie Livery offers livery services to suit you and your horse's requirements. Auchlishie has turnout in individual paddocks as required. 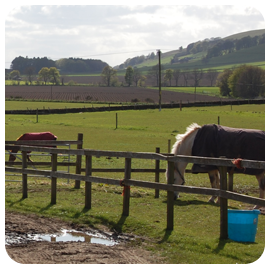 Livery clients have the advantage of the use of all Auchlishie's Riding Facilities. For riders who wish to hack out there is either the choice of the cross country course or escape to the foothills of the glens on the quiet back roads. Your own personal livery service at Auchlishie. You choose the combination of DIY Grass, DIY Stable, and Full Livery. Auclishie Livery offers livery services to suit you and your horse's requirements. Typical Full Livery Services provided are 5 Day Full Livery and 7 Day Full Livery.